Autumn in New England not only brings with it the vibrant and bright hues that paint our landscape as the leaves change, it also acts as a beautiful transition for the holidays to come. 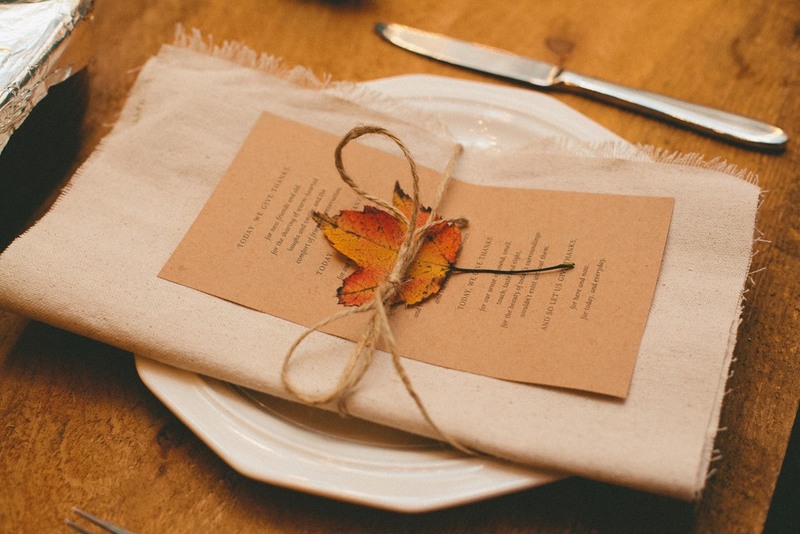 One of our favorite celebrations of the year is Thanksgiving. 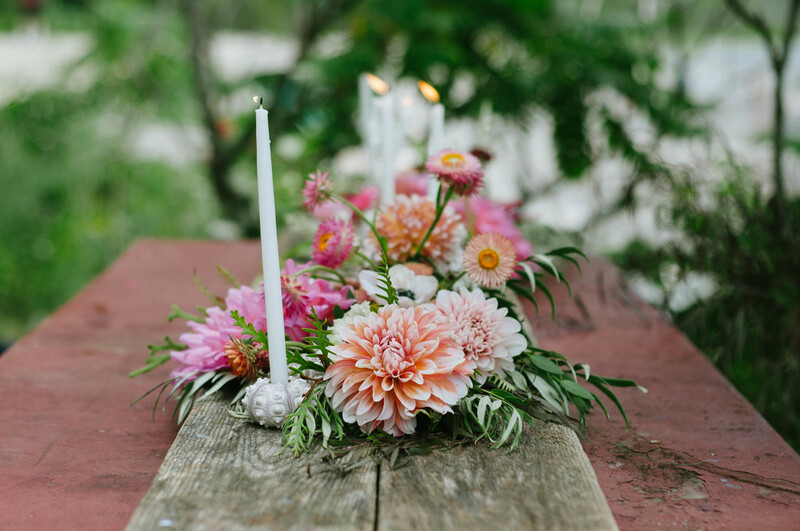 Gathering with friends and family for this annual tradition marked with hearty laughs, new memories, and foods that warm your heart and fill our bellies, is something that we look forward to all year. But, Autumn isn't only synonymous with changing leaves and delicious foods - it's a time for giving. For our 7th installment, we want to shine a light on the people, small businesses, non-profits and organizations who have made it their mission to give back to the greater community. We are interested in those who help and educate, such as animal sanctuaries and farms who operate for a cause. We are interested in seasonal recipes that warm our soul and are best when shared...because sharing is the name of the game during this wonderful season. We want to learn about the individuals who are working to make our community even greater than it already is. Don't forget - local historical societies, park systems, and even our beloved Acadia National Park give back to the community every day, too! Autumn is the welcoming of the season of giving back. What better way to pay homage to this wonderful time? Issue 07 will be largely nomination based. If you feel as though you know an individual or group worthy of being featured - we would love to hear about them! No act of giving back should go unnoticed! Taste some of New England's most potent summer flavors in this delicious & regionally inspired cocktail. 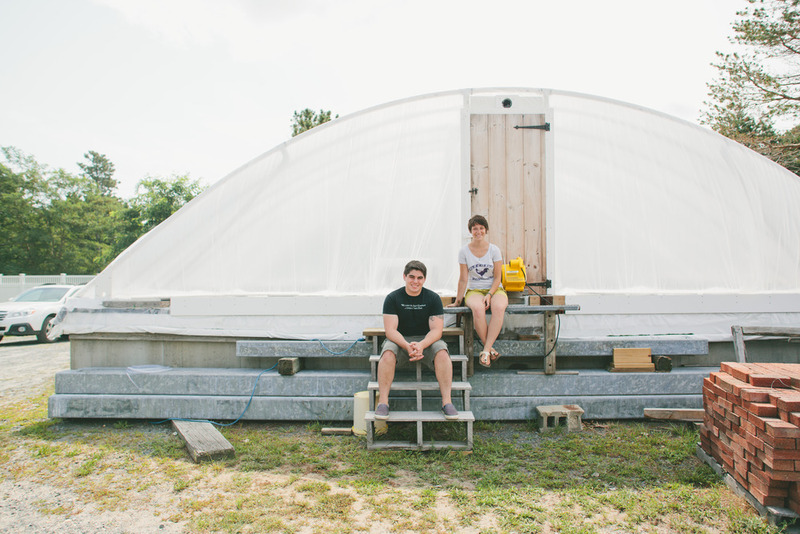 Meet the amazing duo behind the Cape Cod-based operation, Wellfleet Sea Salt. 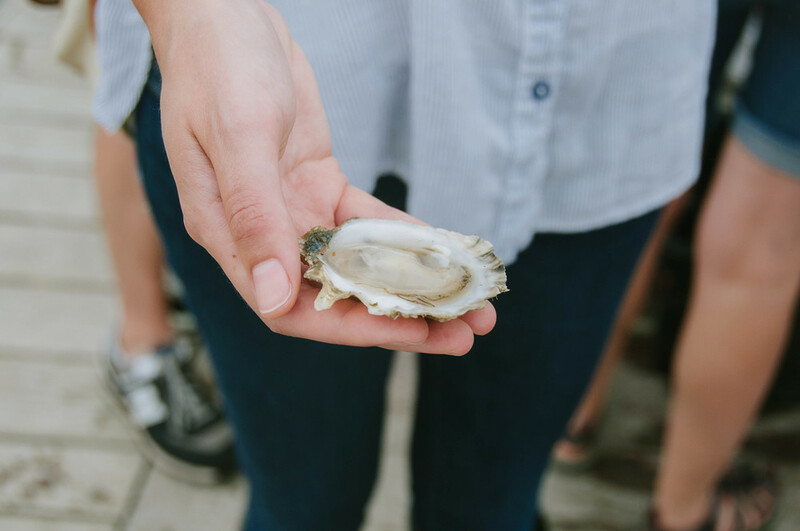 Explore this coastal city in Massachusetts that's making a comeback in the name of scallops. 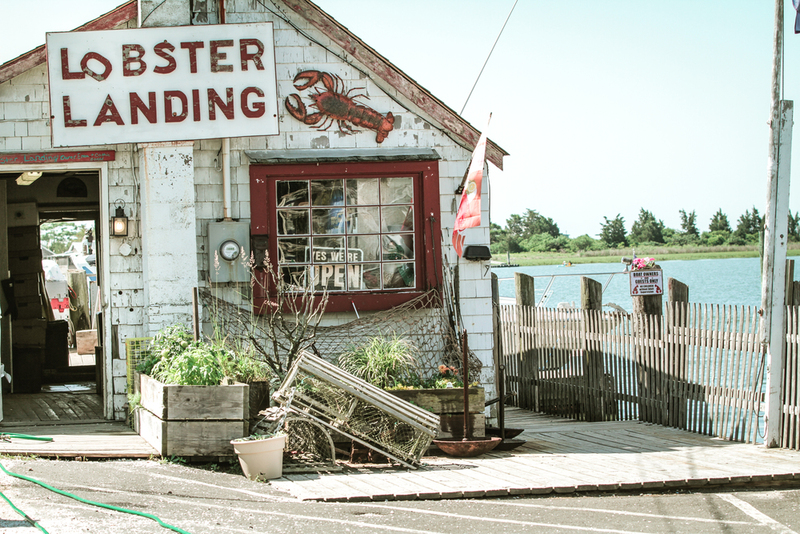 Explore this island situated 13 miles south of the coast of Rhode Island by foot. Learn about night photography from New England native and astrophotographer, Jon Secord. 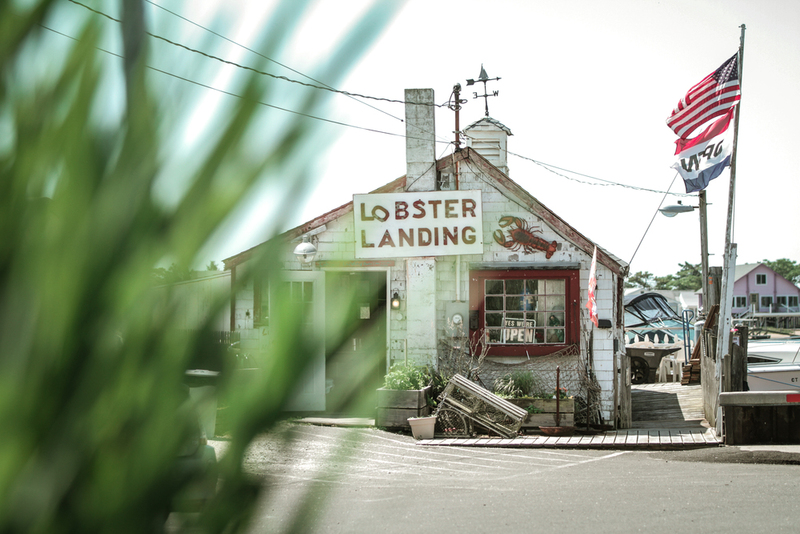 Meet the owner behind CT-favorite, Lobster Landing. 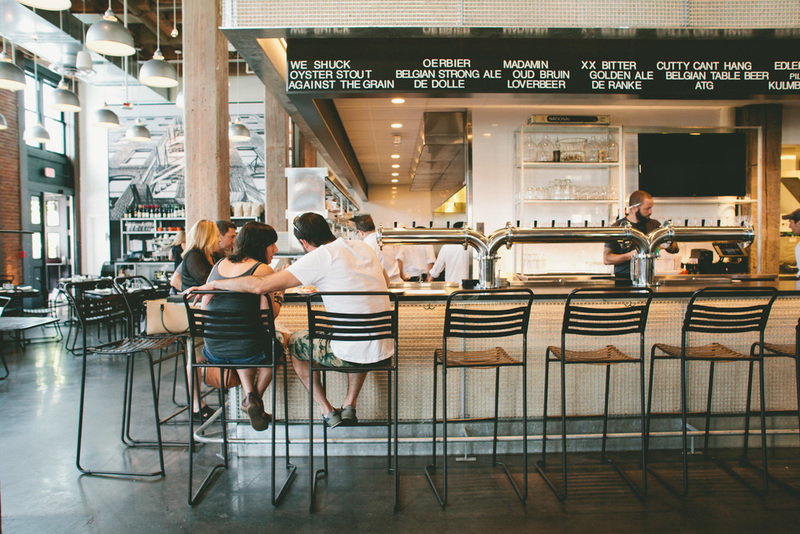 A look at this 'workingman's oyster bar' located in Boston's Fort Point Neighborhood. 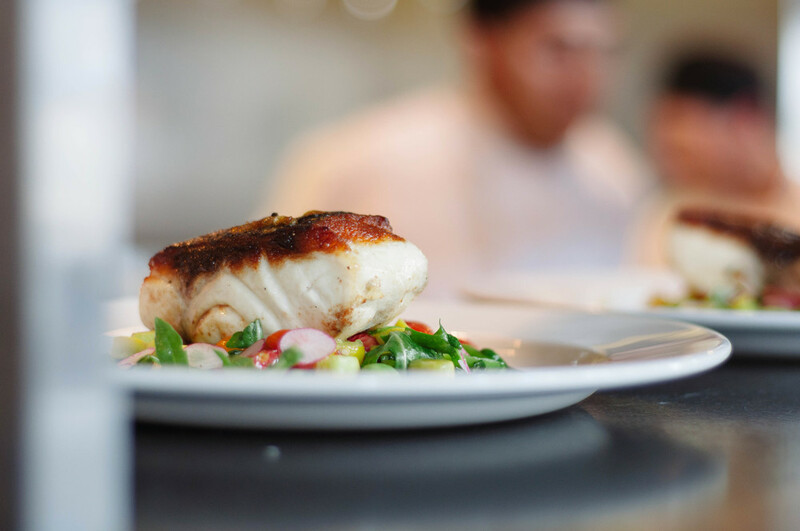 Chef Jeremy Sewall of Row 34 shares with us this delicious & locally inspired dish. 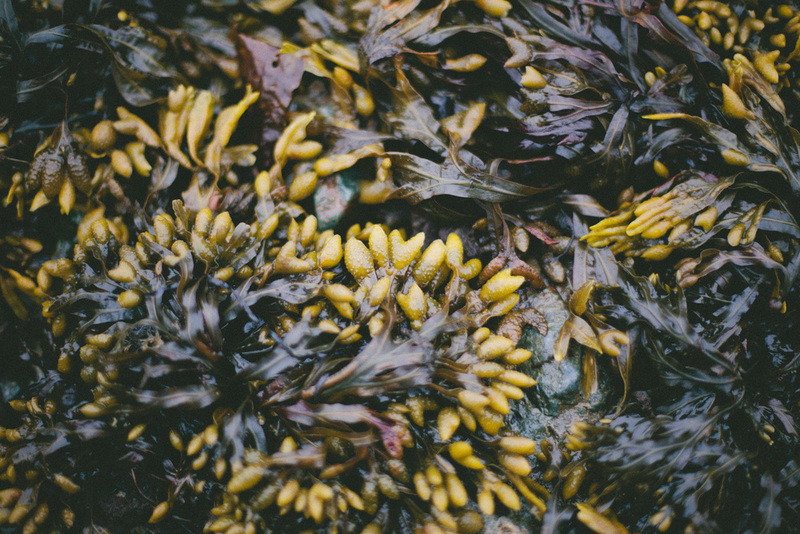 Exploring some of the tastiest sea vegetables our ocean has to offer. 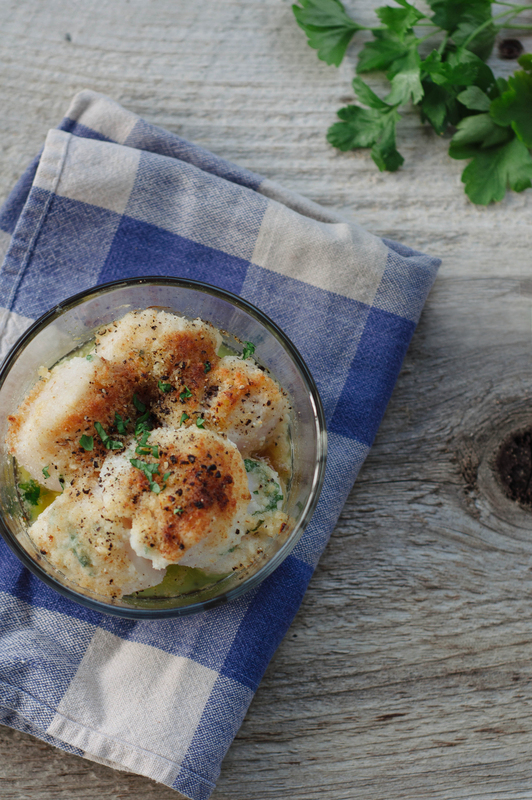 A delicious recipe using the New Bedford specialty food pulled from its' port.